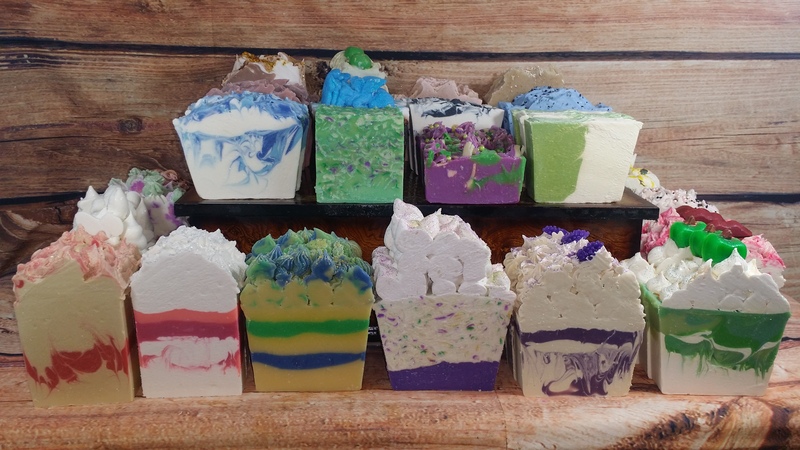 First of all we are a small home-based business focused on creating elegant and whimsical bath and body products which we call Bath and Body Candy. Products with invigorating fragrances that awaken the senses with energizing aromas. Treat yourself, your family and friends to wholesome, nourishing and delicious-smelling handmade soap that’s fun to use and gentle on your skin. Secondly we have big dreams and goals. Hence we are incredibly passionate and dedicated to making high quality Bath and Body products. In addition products are made with organic shea butters, organic coconut among other skin friendly oils. Oils that leave your skin feeling rejuvenated. Products that keep the skin well moisturized. Therefore our handmade skincare line is made with gentle care. Products are very affordable. I have probably have always had a nitch for a little of everything creative. As a result my family has always told me that I should have been an engineer. Hence, this journey in particular has given me a great since of accomplishment. Seems like I get excited each and every time I began to create a product. Therefore to say that this is a great passion for me is very much an understatement. Consequently we will do our very best to assure that each and every customer is happy about their purchases. In addition we are very passionate about what we do. It is a sincere pleasure to provide these services. Due to this not only is it exciting but we take pride in what we do. The same services are provided to everyone. We are eager to serve each and every customer. Most noteworthy thank you for supporting our small business. Thank you for supporting our dreams. Most of all we hope that you will follow our business as it continues to grow and expand. Lastly with your support, we can make this dream a reality and finally we are here for you. No order to large and no order too small. Beautiful Scents and natural scents. ADDITIONALLY WHOLESALE ORDERS ARE WELCOME PLEASE EMAIL OR CONTACT US FOR YOUR SPECIAL REQUESTS.